A new year is upon us, and for Retreat, 2016 is the year of healthy eating. This year, we plan to integrate our background in holistic nutrition more into the studio. The goal is to educate and help you incorporate healthy, natural foods into your diet to make for a well-rounded lifestyle. We will continue to offer fresh juices at the studio, and we're adding nutrition consulting and meal planning to our services. We'll also be keeping the blog, our Facebook and Instagram pages updated with tips for a healthy, holistic diet — starting today! This week, we're talking about the super spice ginger root. Ginger is a botanical spice native to Southeast Asia that plays a huge role in Asian cooking. In fact, the cultivation and use of ginger in Asia dates back thousands of years. It has a unique flavor that is warm and spicy, adding a zesty kick to meals and drinks. 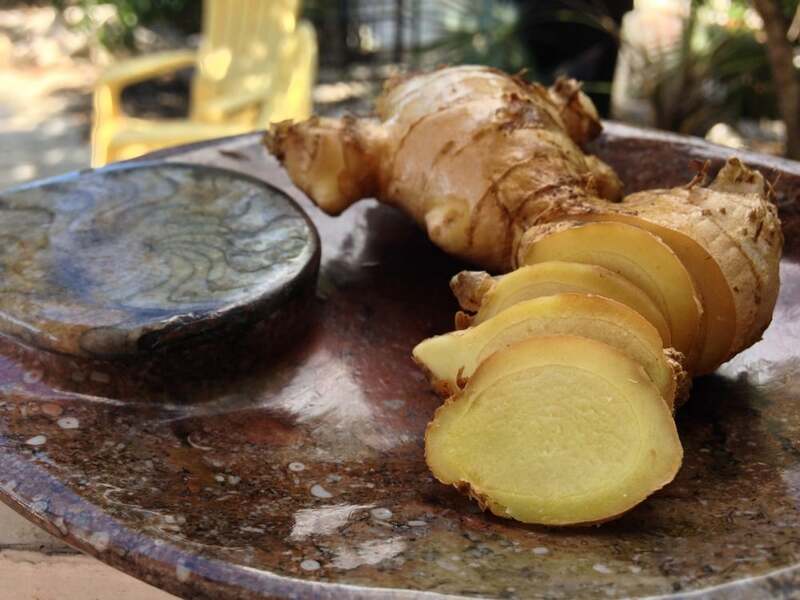 You could peel and chop ginger root to add to a stir fry, or add it to a juice or tea. Beyond its flavorful properties, though, ginger is also a well-known herbal remedy. If you're suffering from an upset stomach, bloating or nausea — ginger root is your friend. Its anti-inflammatory properties make it the perfect remedy for digestive issues. Ginger can also help to soothe pain, stiffness and immobility due to arthritis. How do you use ginger in your diet? We'd love to hear your own recipes!